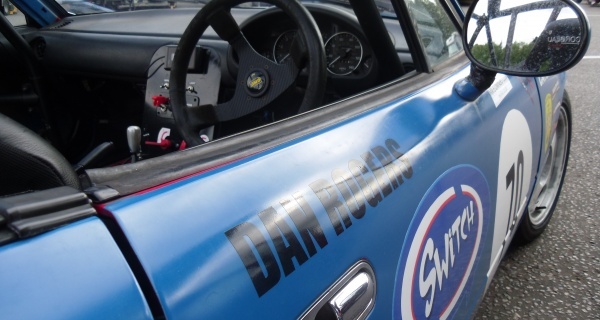 Thanks for visiting the Daniel Rogers Racing website – the online home of Dan’s racing activities for over ten years now. 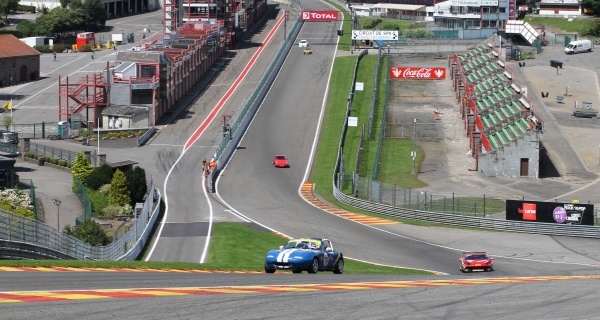 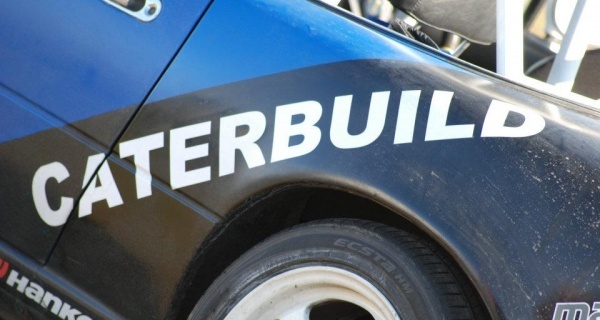 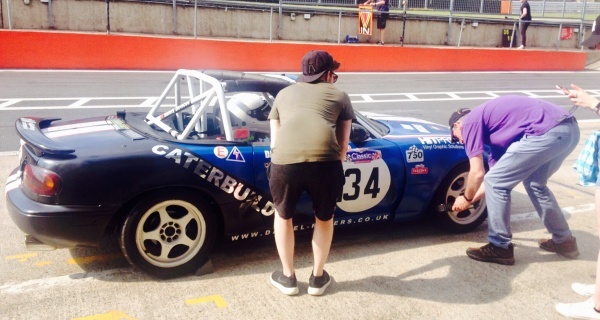 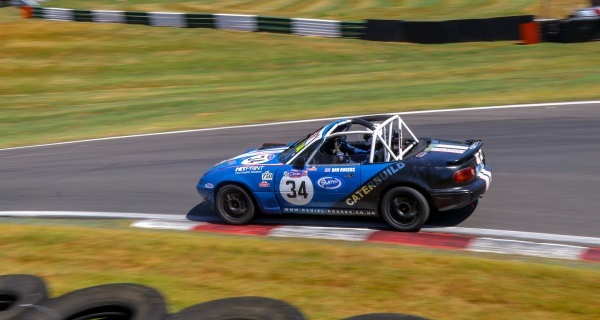 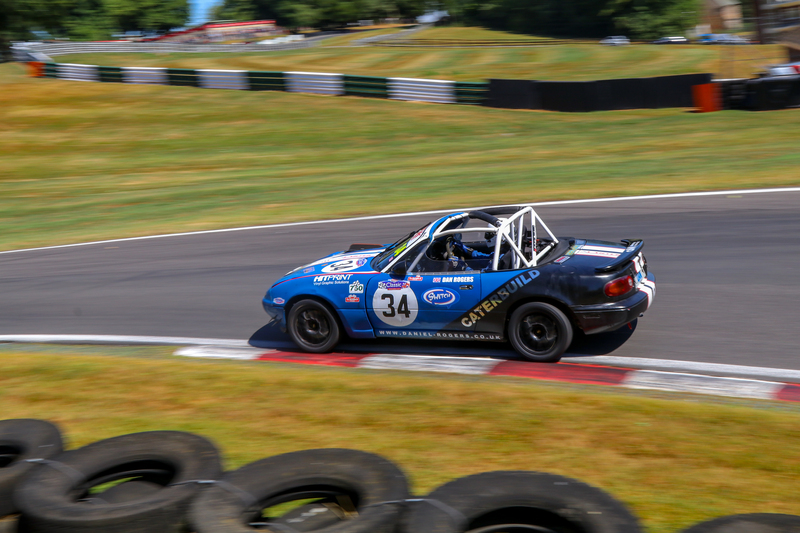 It’s best described as a casual blog which gives Dan’s perspective on the challenges faced when developing his Mazda MX5 race car and documents his progress up the grid to the podium positions. 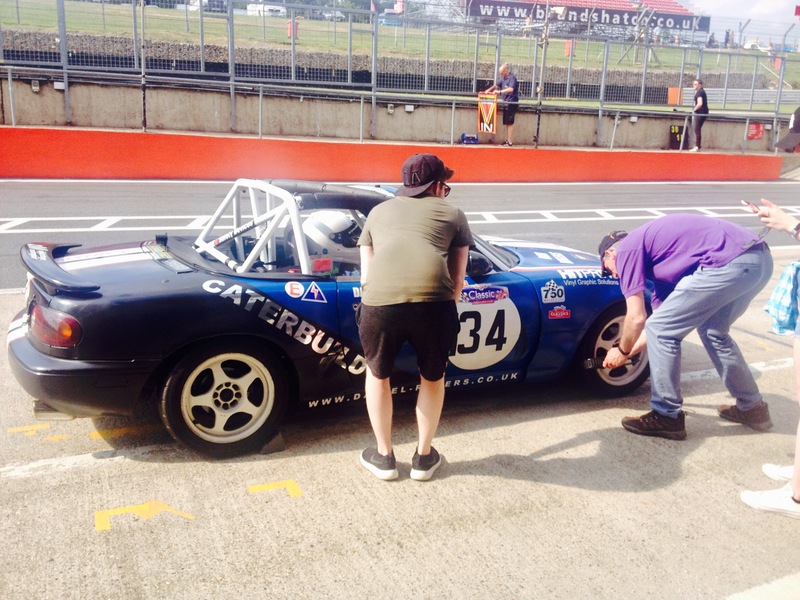 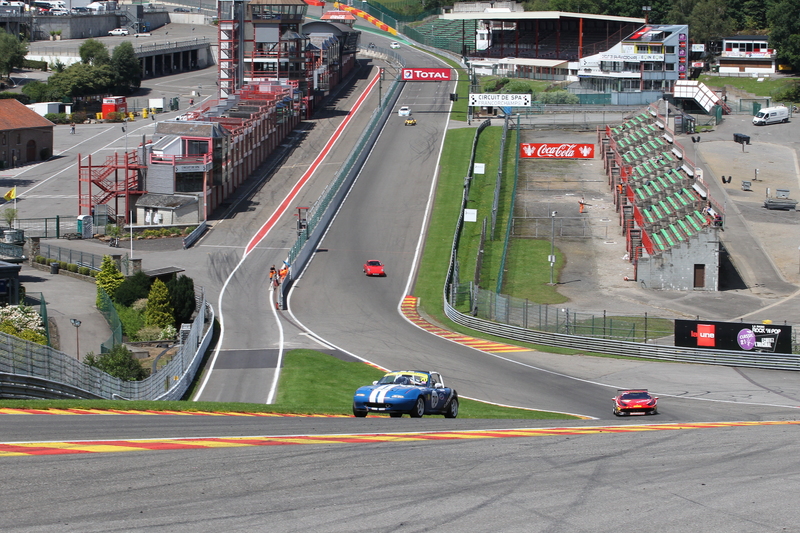 News, photos, race reports and videos, the website will tie together all the content relating to race weekends. 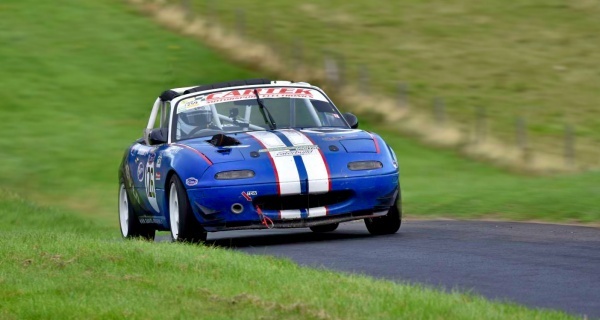 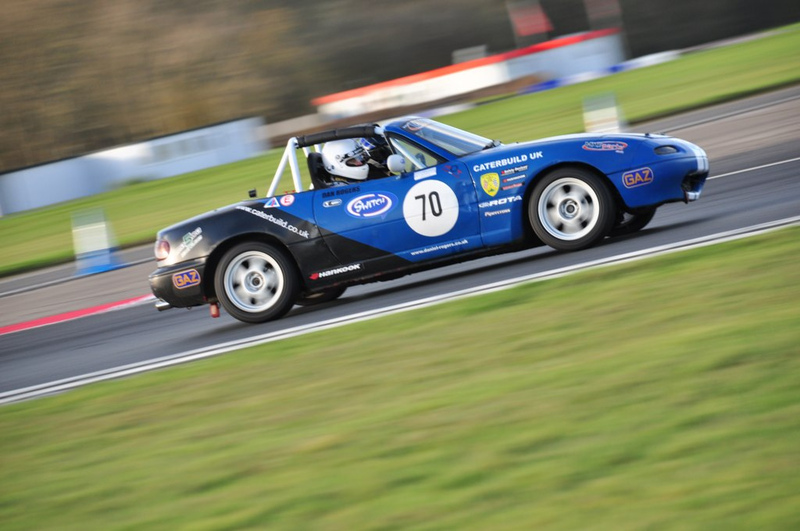 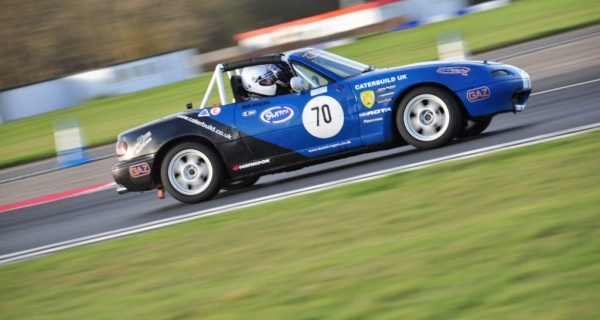 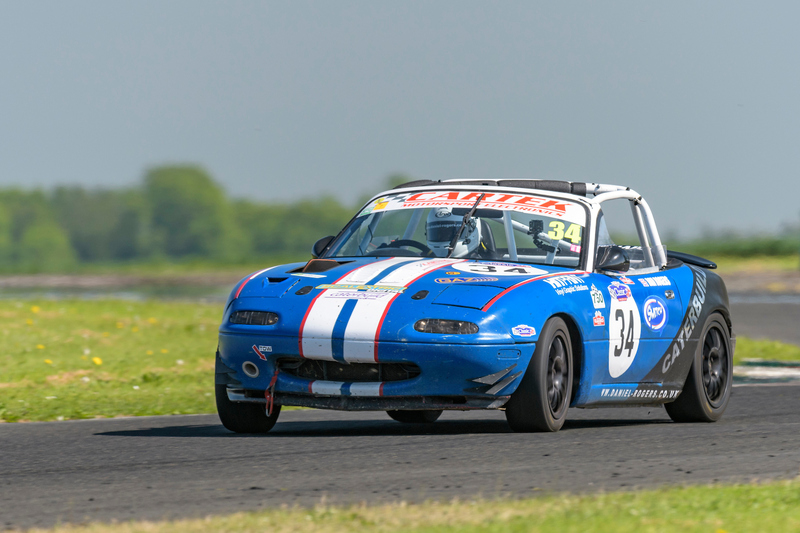 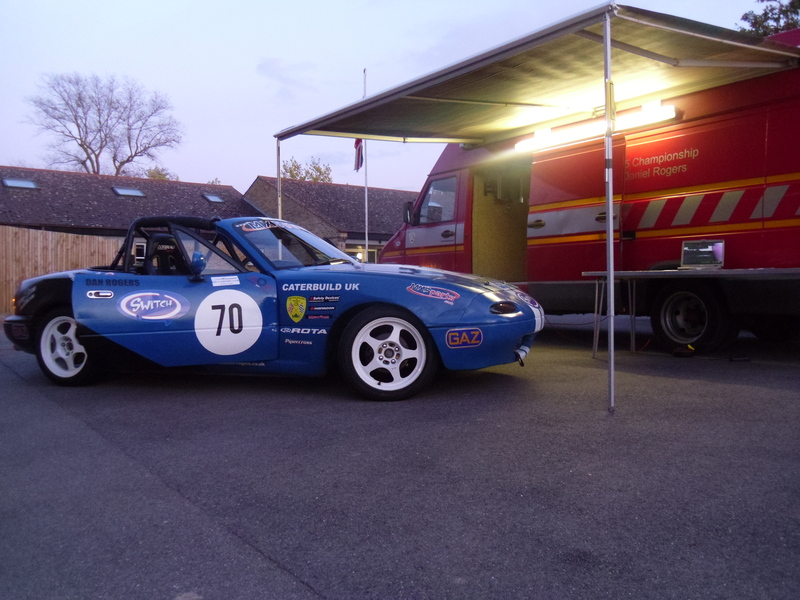 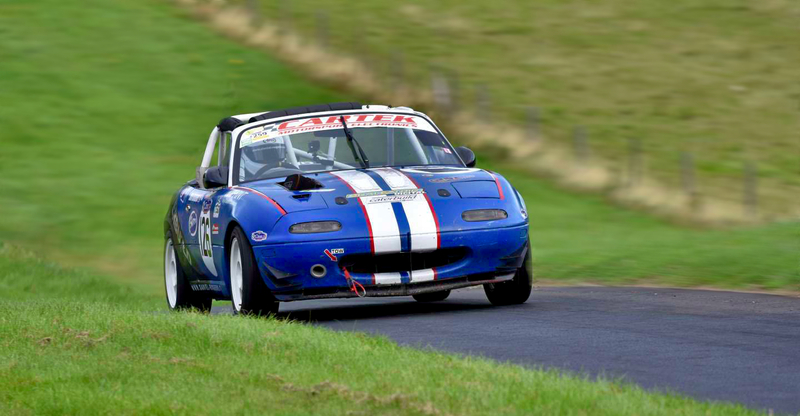 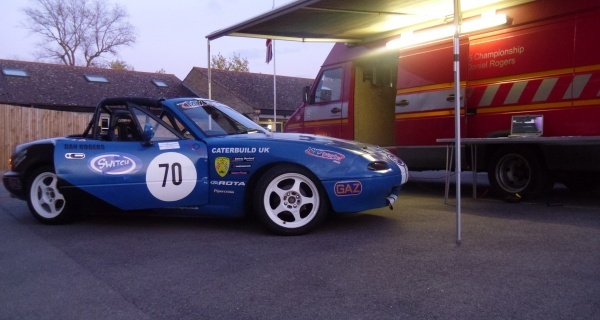 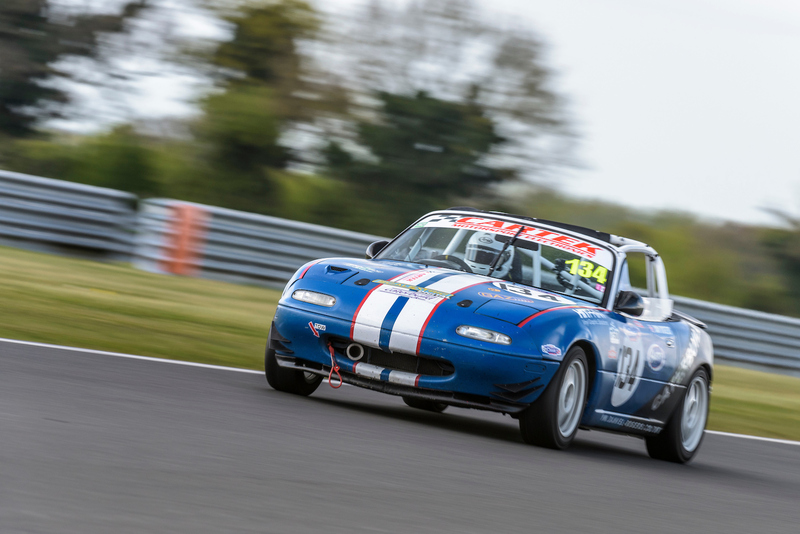 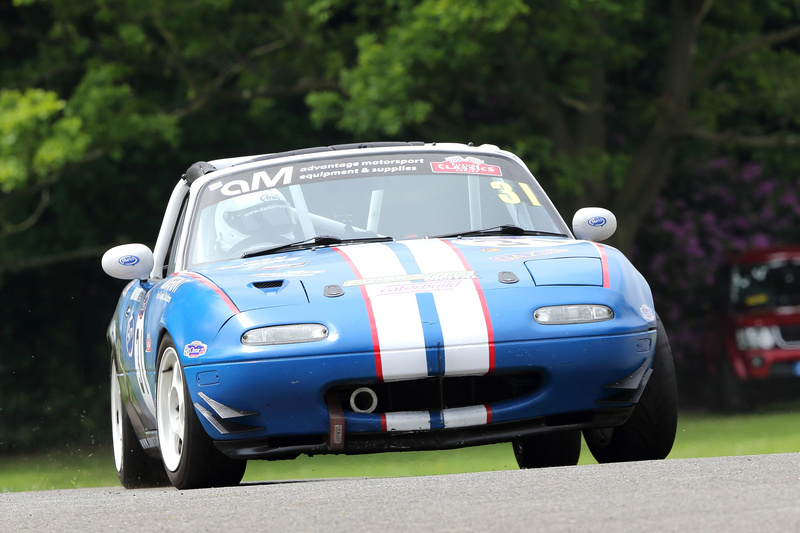 For 2019 Dan will be using his well proven Mazda MX5 to compete in the 750 Motor Club Roadsports series, as well as attempt some one of rounds in the MSV Trackday Championship and Classic Sports Car Club series. 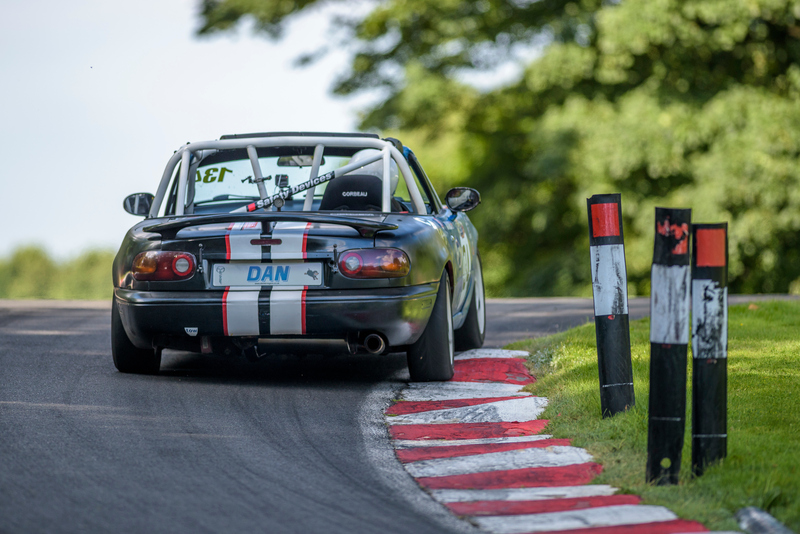 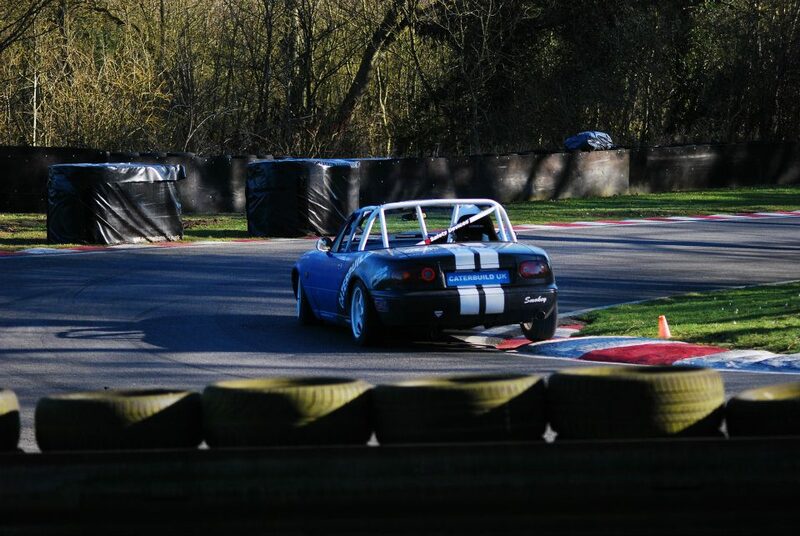 This will allow Dan to compete in a number of 40 minute mini endurance races starting with Brands Hatch in April, and visiting circuits all over the country including Cadwell Park, Snetterton and Oulton Park. 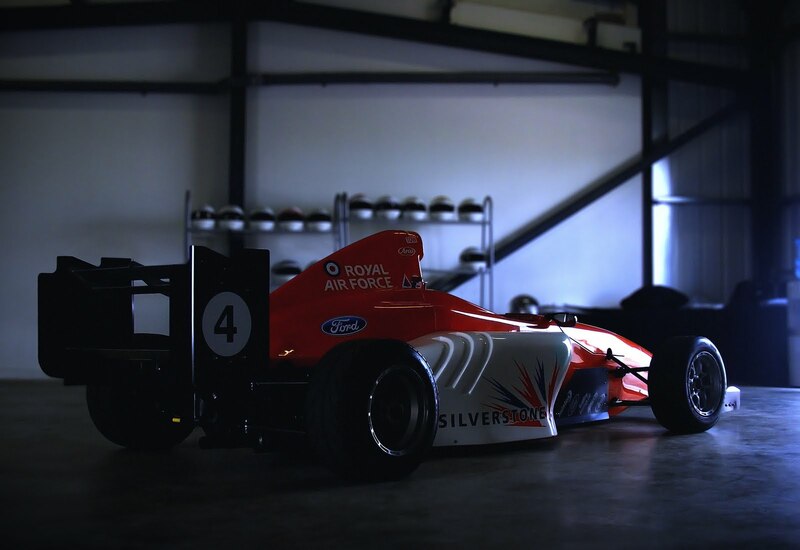 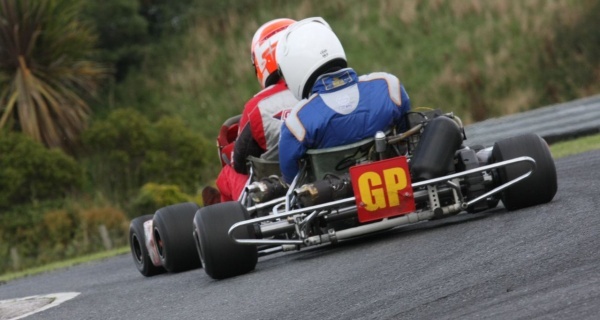 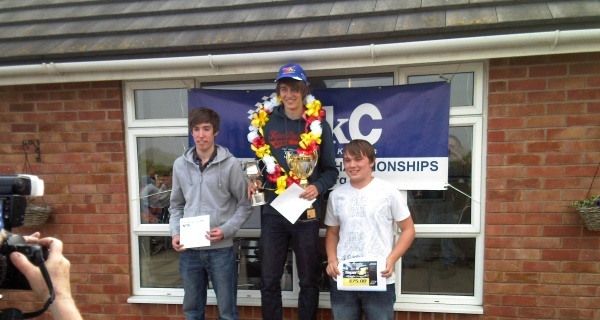 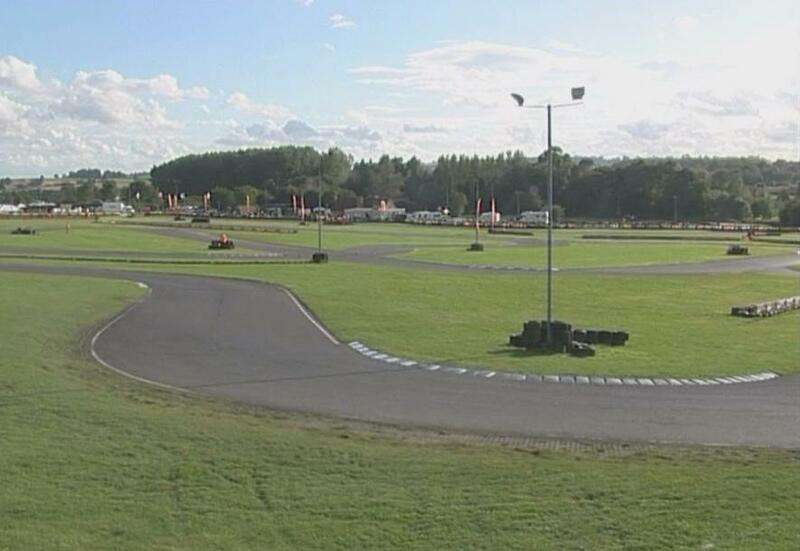 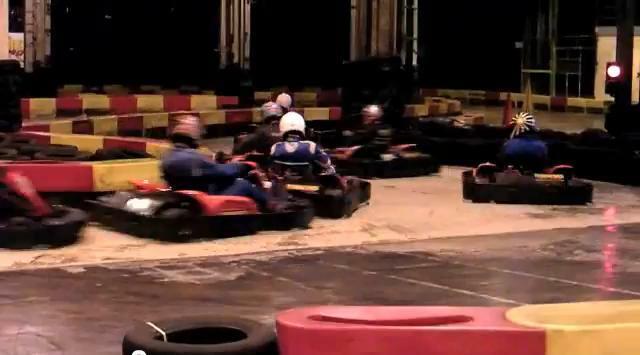 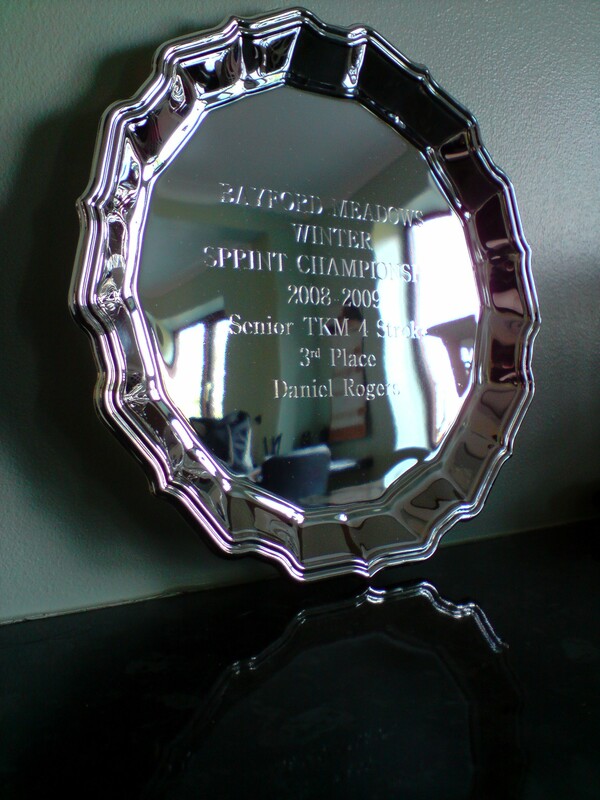 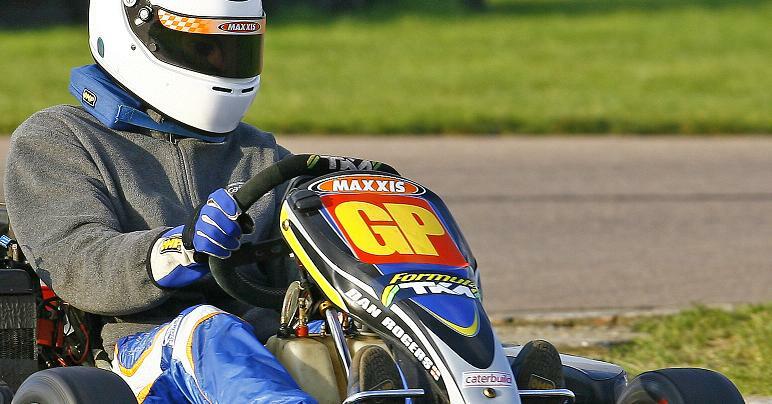 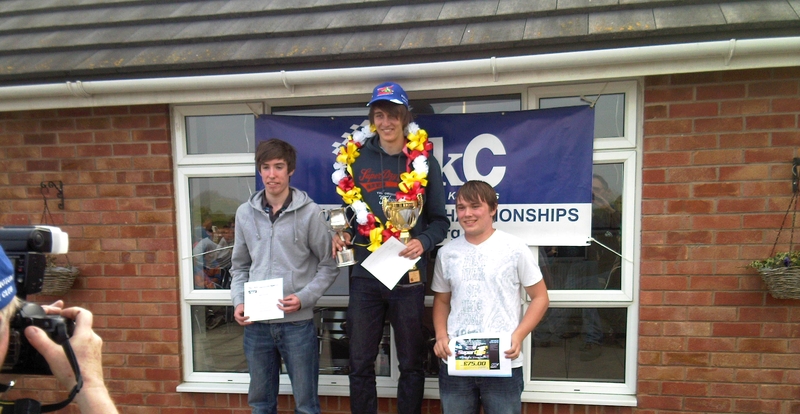 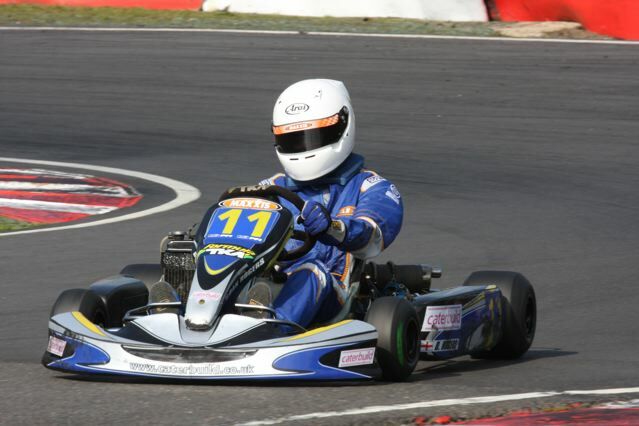 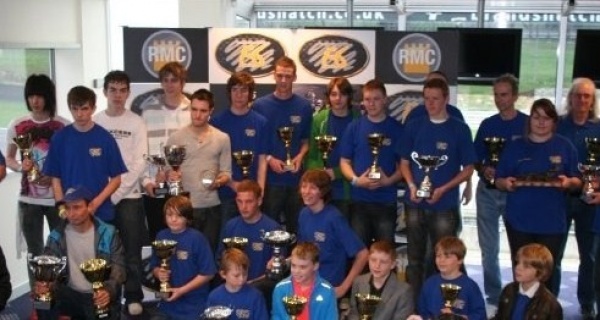 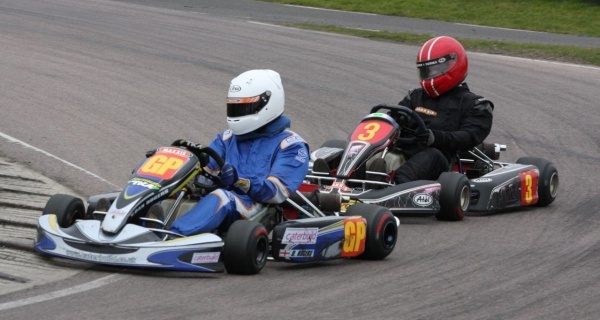 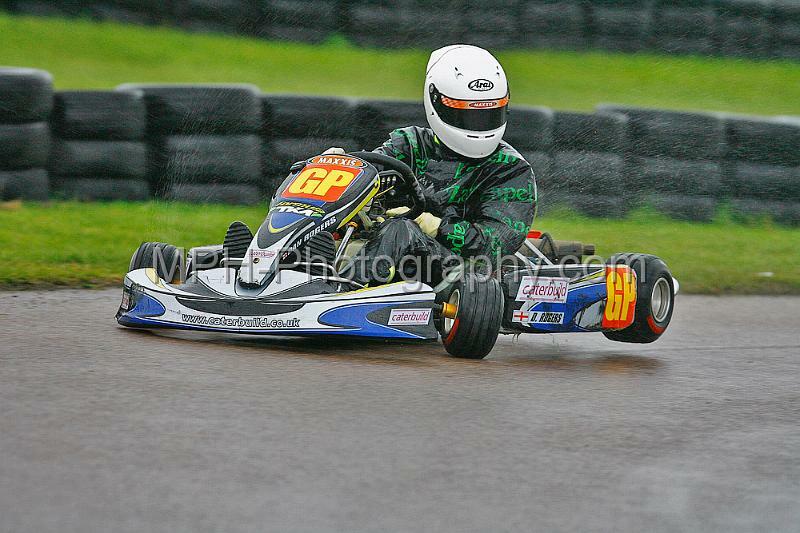 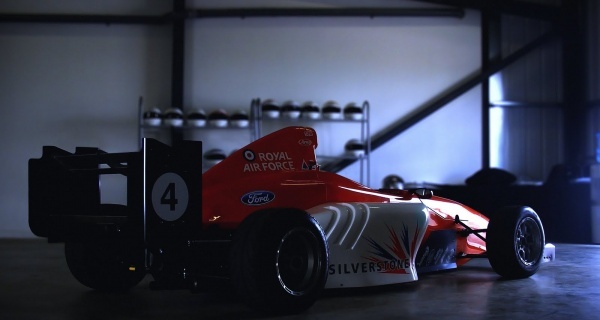 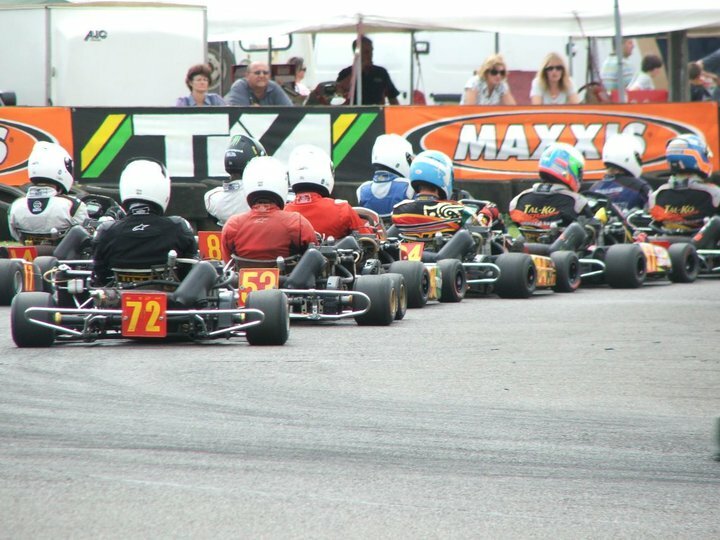 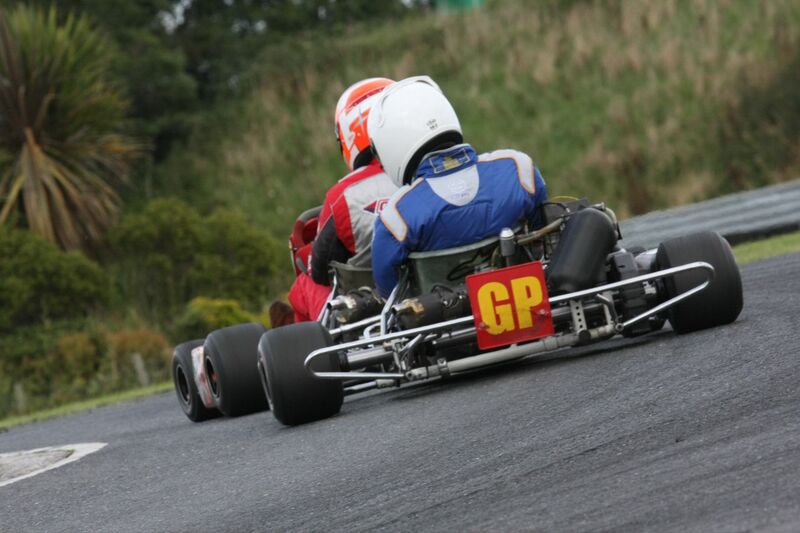 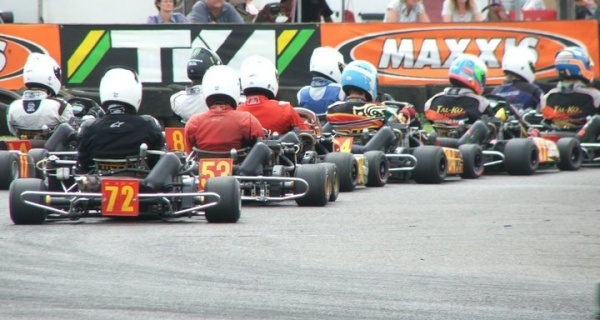 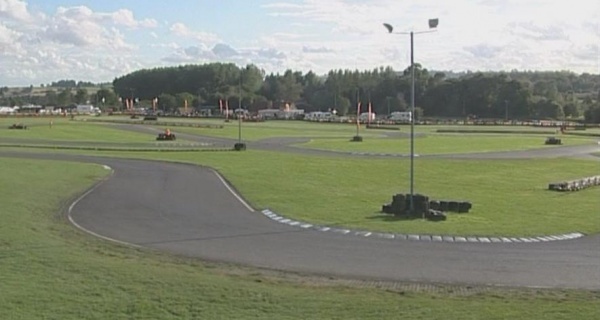 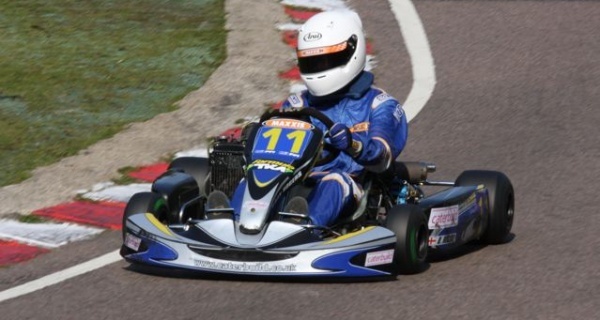 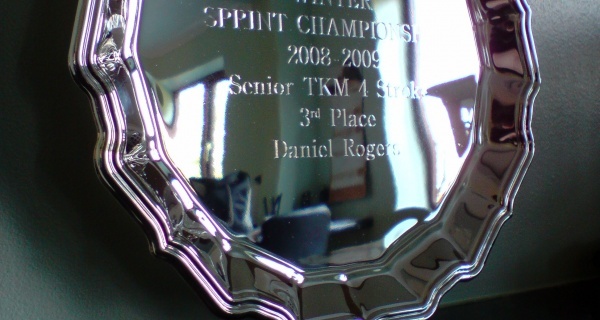 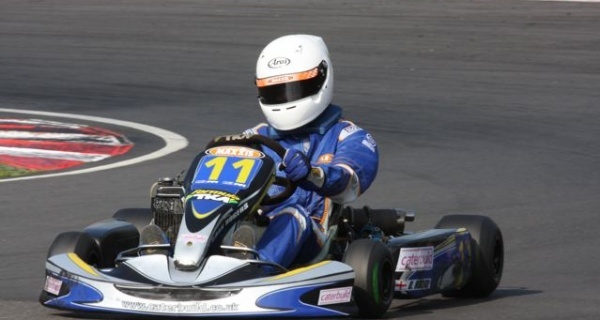 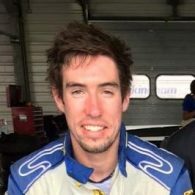 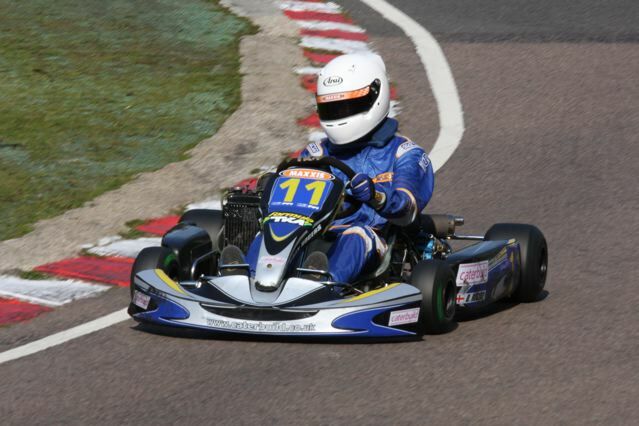 Dan started racing karts aged eight and moved through junior and senior classes, claiming race wins and championship victories along the way. 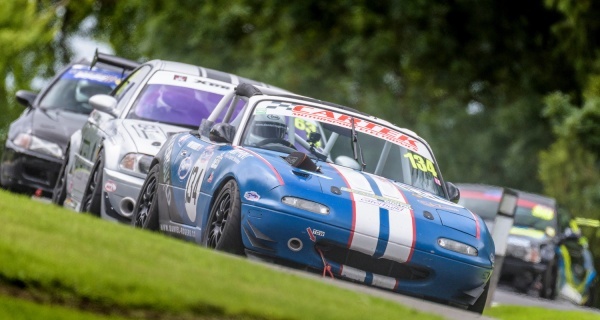 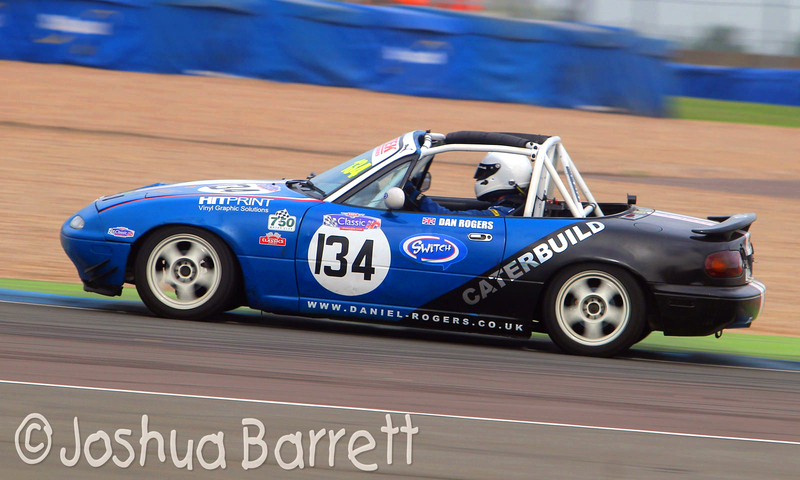 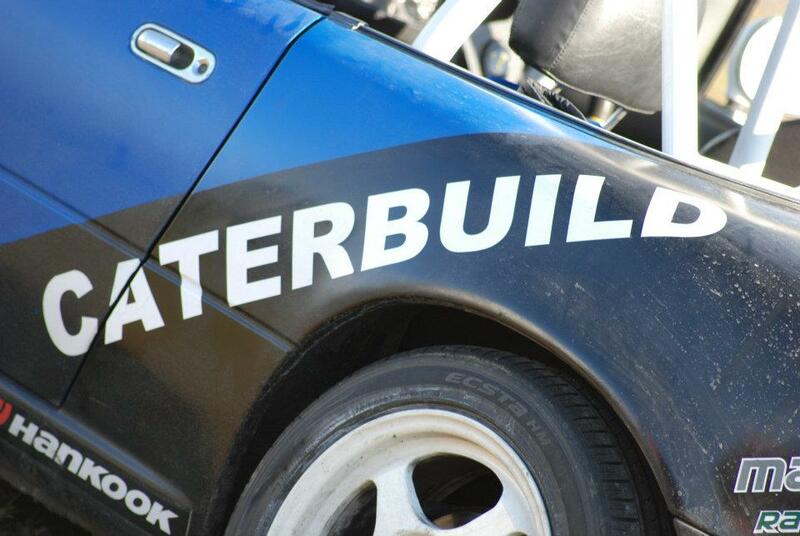 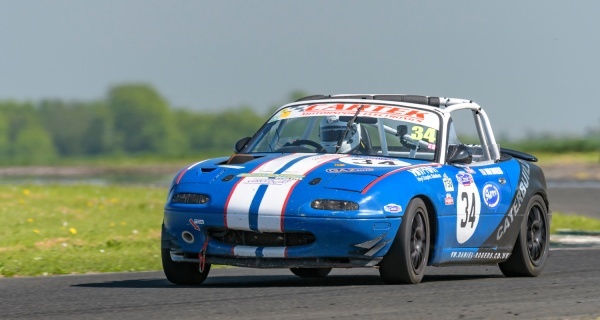 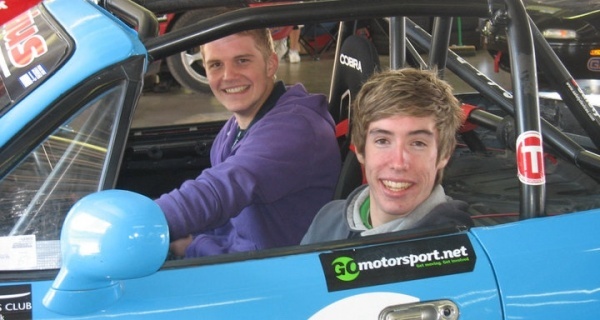 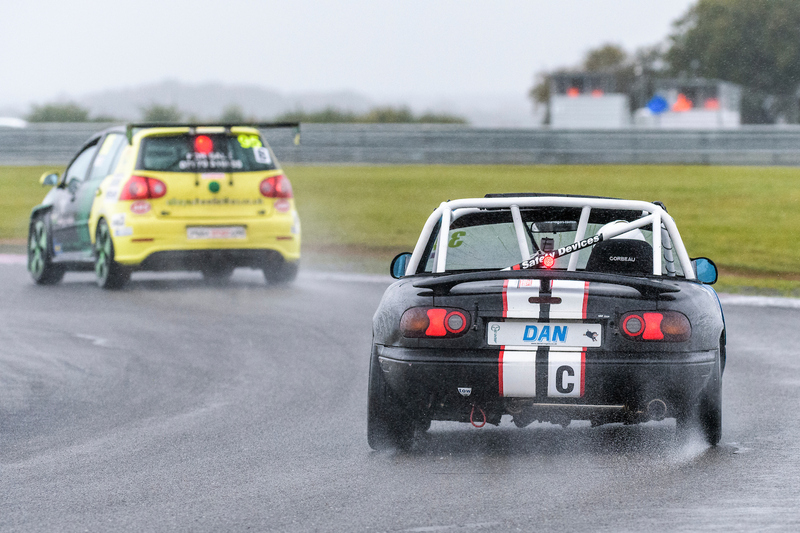 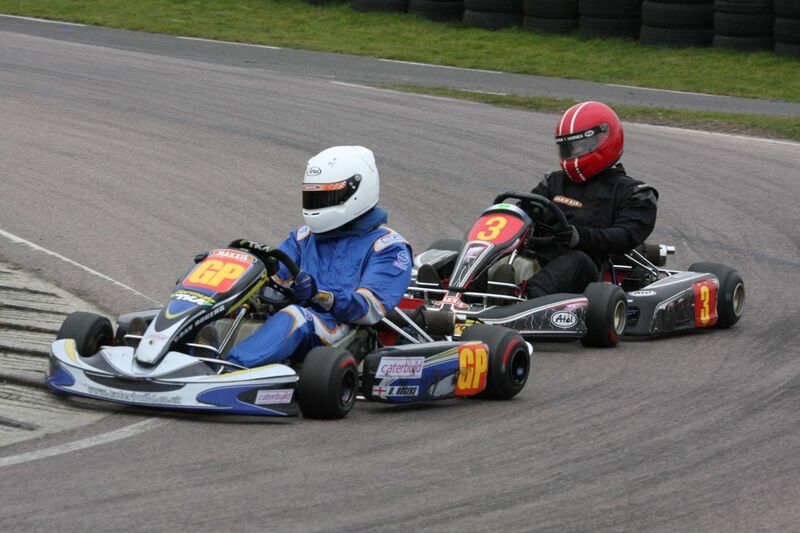 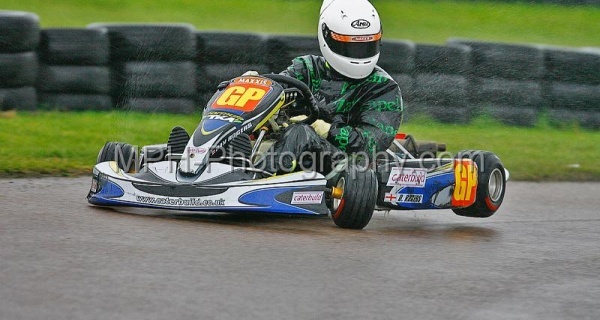 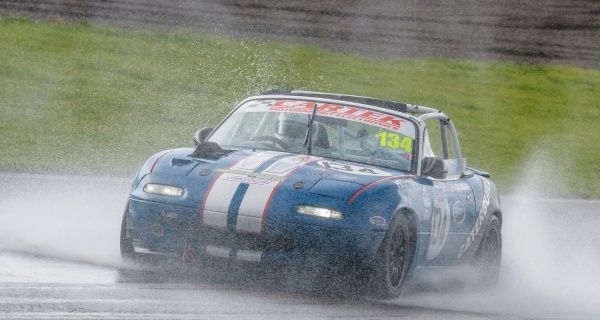 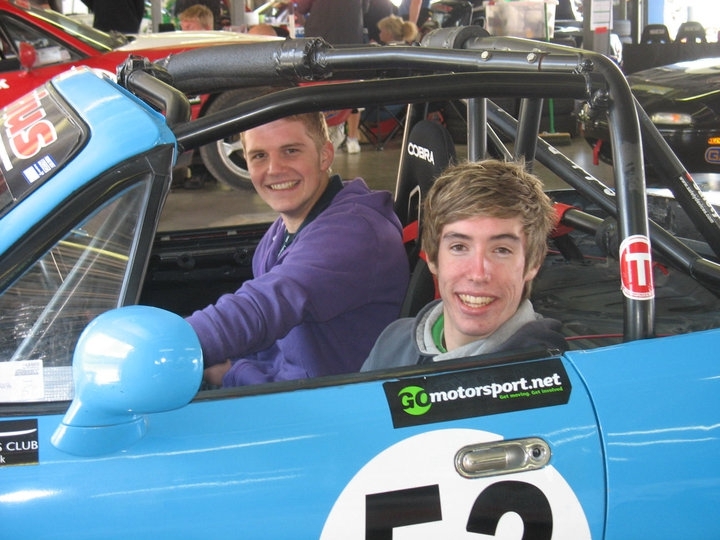 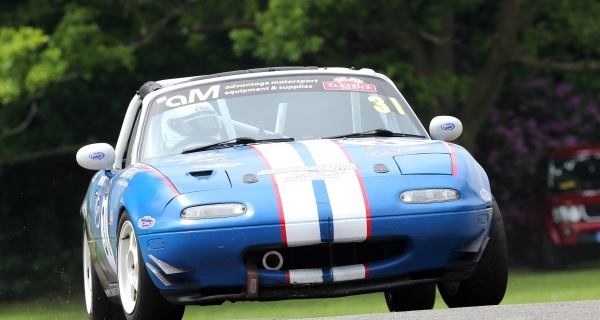 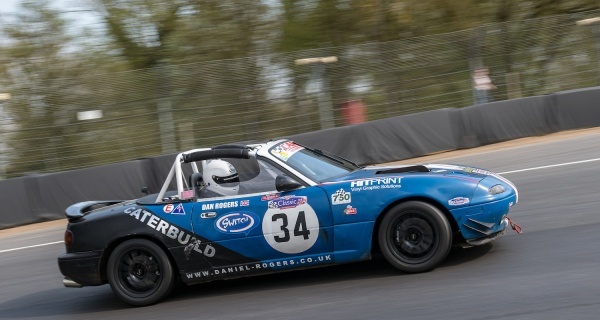 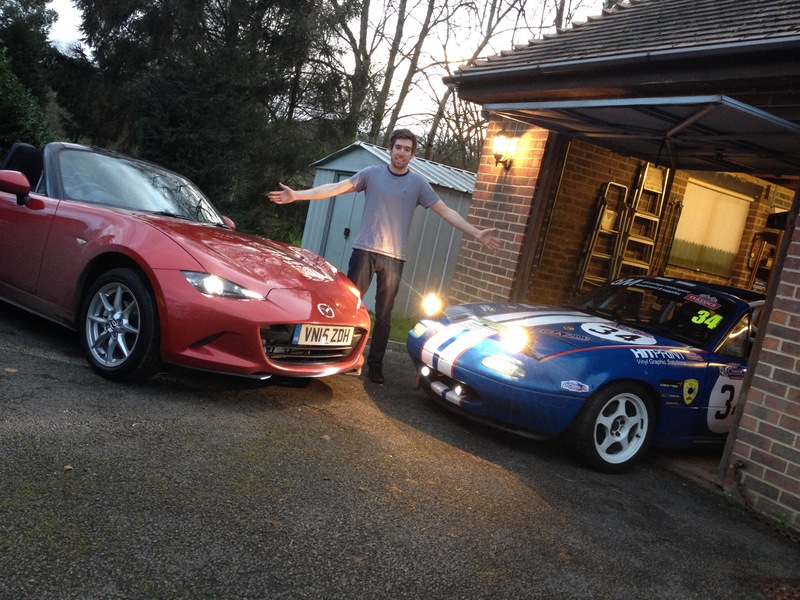 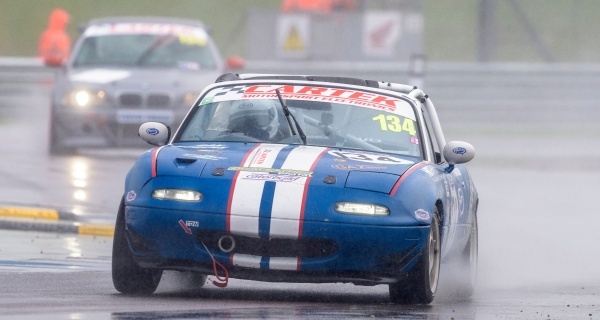 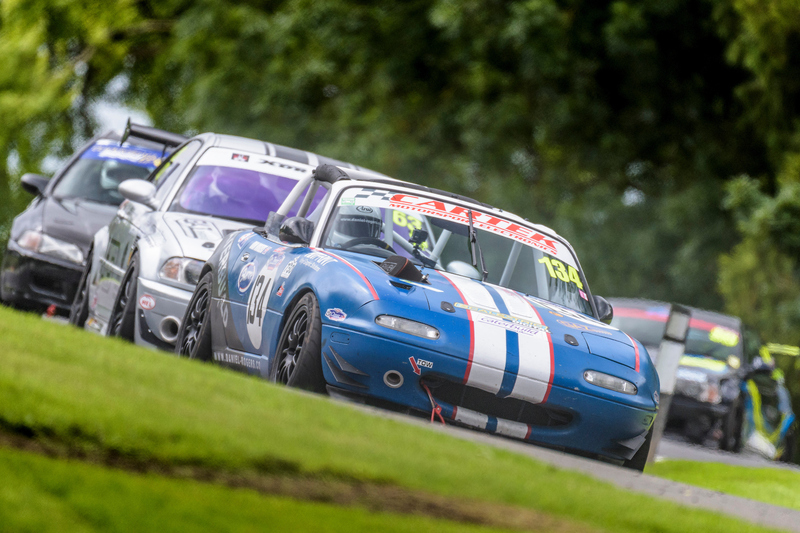 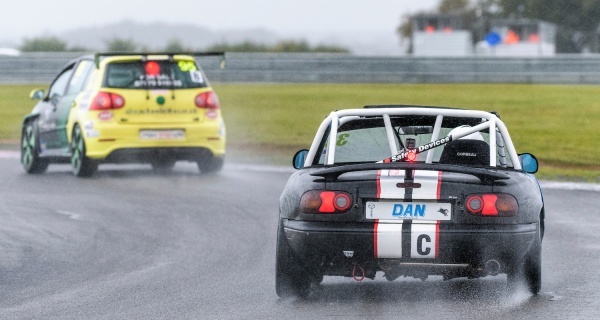 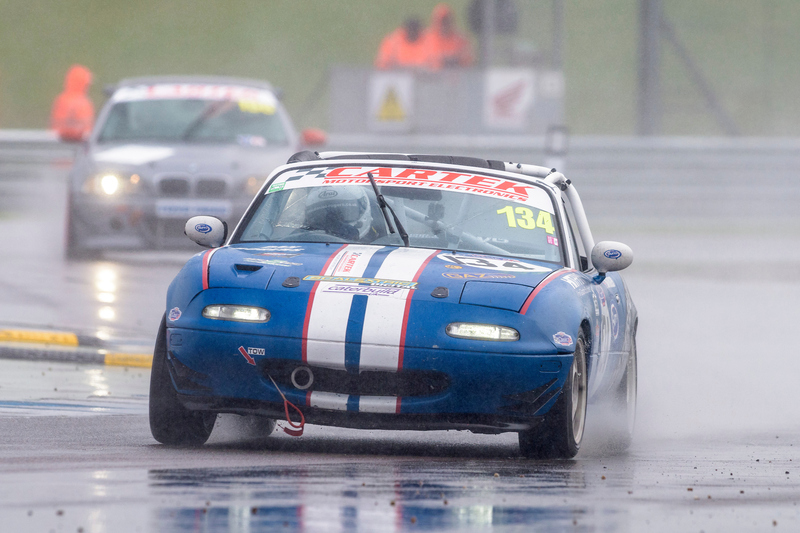 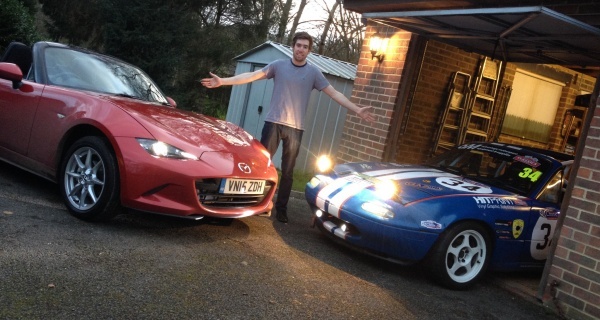 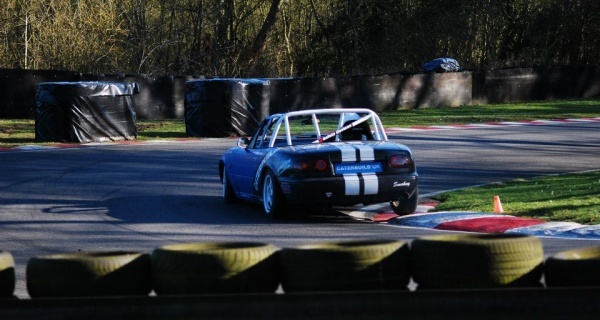 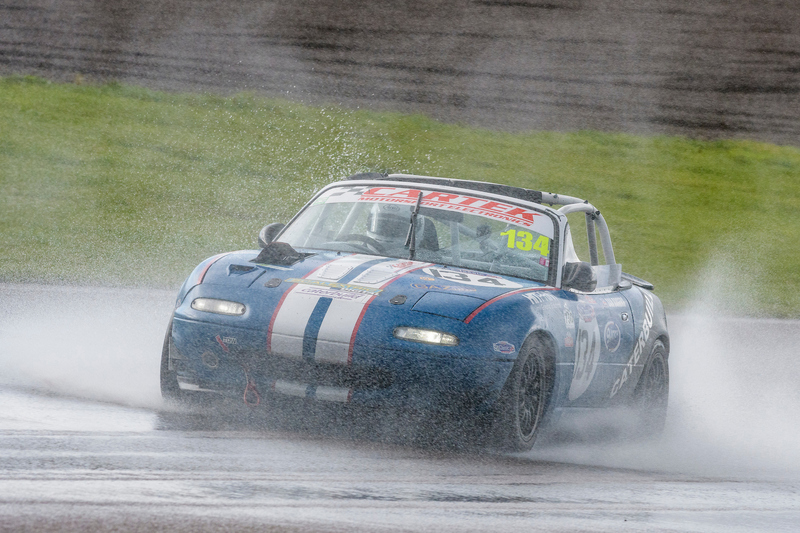 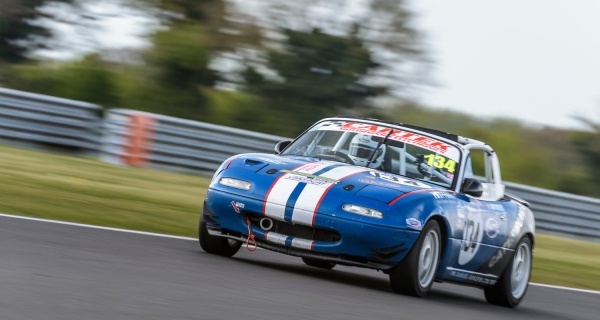 After nearly 10 years racing karts at a national level Dan progressed to cars, competing in a Mazda MX5. 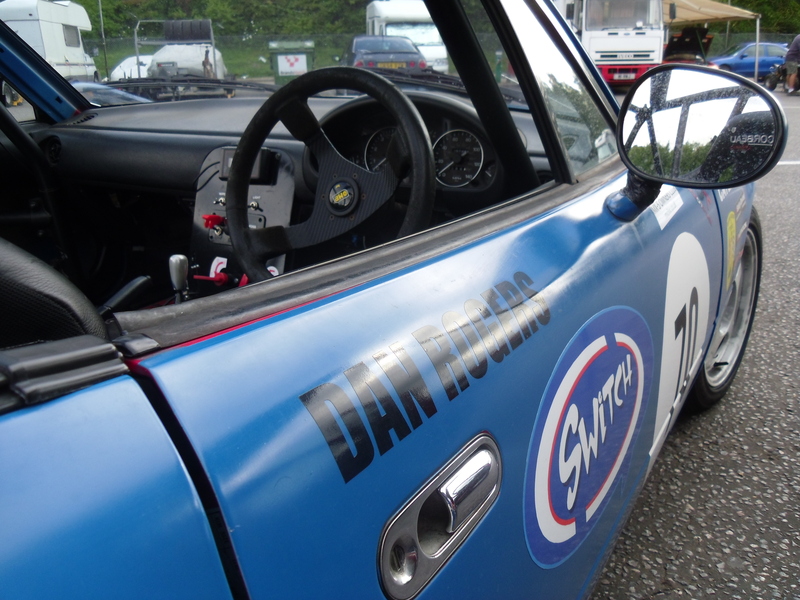 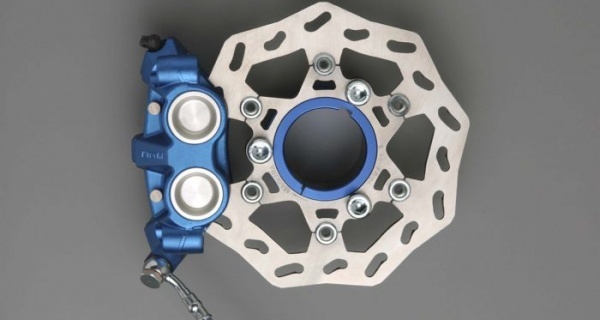 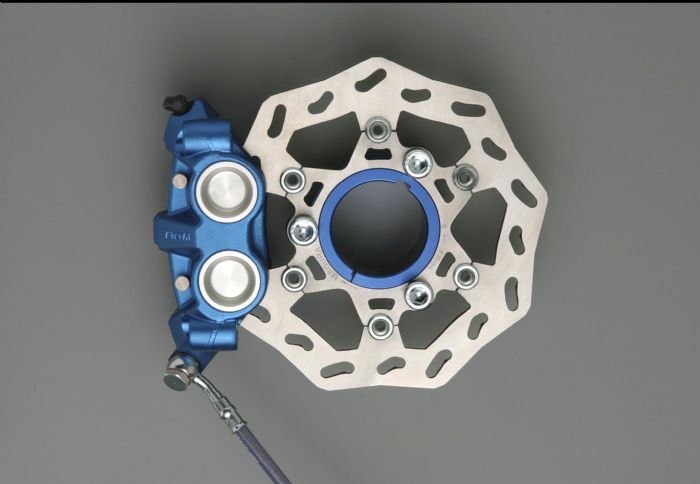 This presented a new set of challenges in order to produce a race car that was capable of achieving the results Dan was used to in karting. 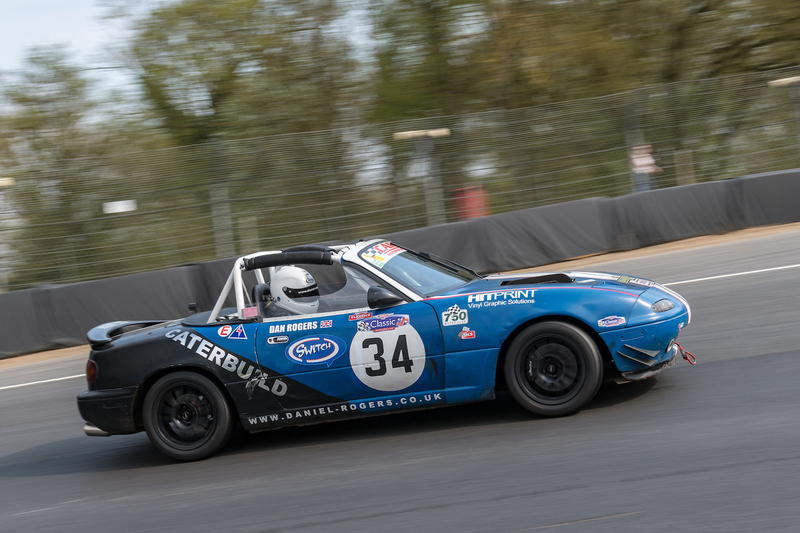 Both Dan and his Mazda MX5 are well known in the club motorsport scene, although the car is still very much an ongoing project! 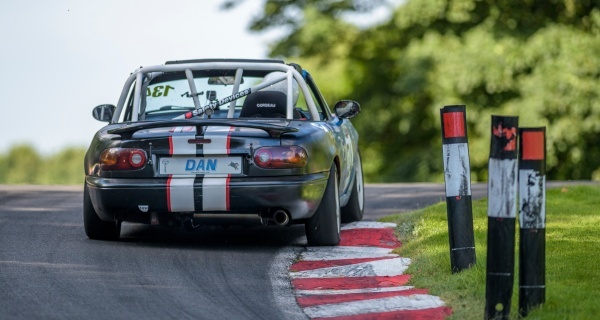 Dan has also recently gained his ARDS instructor licence in order to pass on some of the knowledge he has gained after nearly 20 years of motorsport competition.